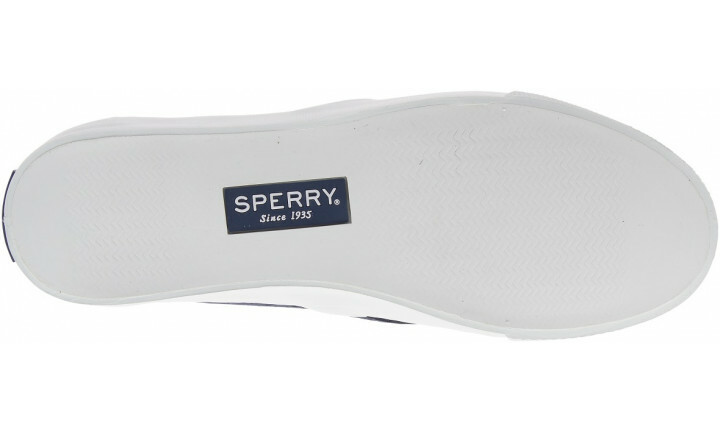 Equally at home at the beach or on city streets, this lightweight, lace less sneaker is easy on/off with a secure fit. 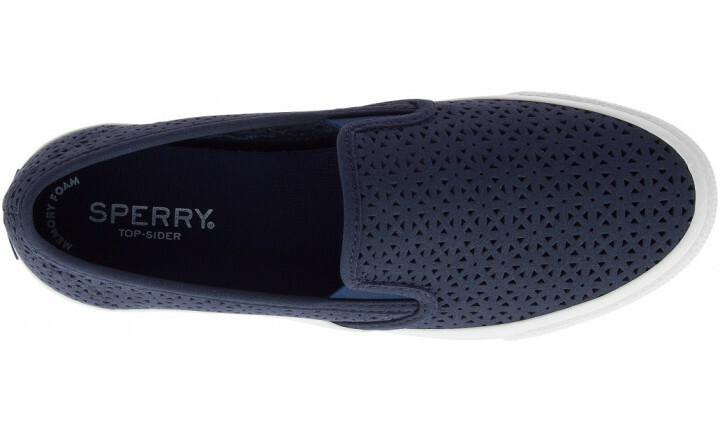 The Seaside Perforated Sneaker is made with high-quality, breathable perforated synthetic leather and Dri-Lex® lining which wicks moisture to keep your feet cool and dry. Its memory foam foot bed gives a comfortable wear and arch support, and its non-marking rubber outsole boasts Wave-Siping™ technology for ultimate traction in wet or dry.